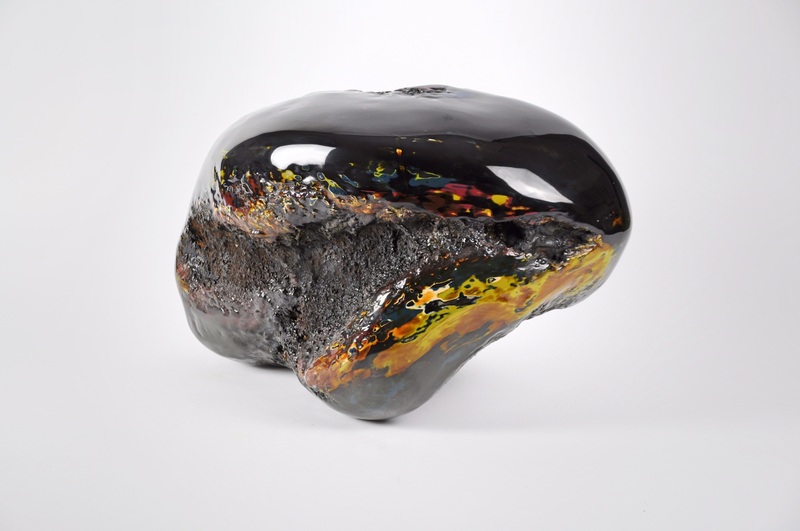 ESH Gallery is pleased to present the second edition of URUSHI_ISM. Contemporary Japanese Lacquer, an exhibition designed to celebrate one of the oldest traditional and refined techniques in the contemporary art from Japan. The exhibition presents the works of a group of masters and young artists in a path that can illustrate the art of urushi lacquer, natural resin produced by the Japanese plant, which stands out for the brilliance and elegance it gives to objects that it covers.